may leave you with sore feet, but is entirely worth the while. A fleet of hop-on, hop-off riverboats bob the riverfront, ready to begin their daily sojourn. 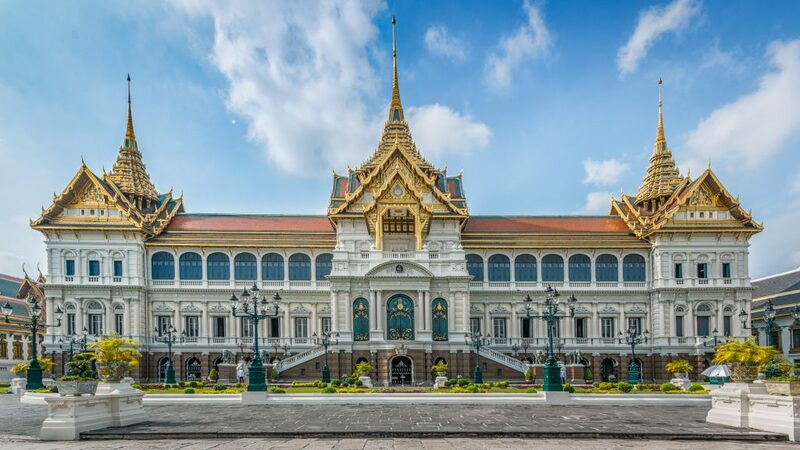 Skip the tourist dinner cruises with mediocre dining packages and lukewarm entertainment, and instead buy yourself a day pass that lets you see Bangkok’s most timeless gems. senses to the collective regal aura. 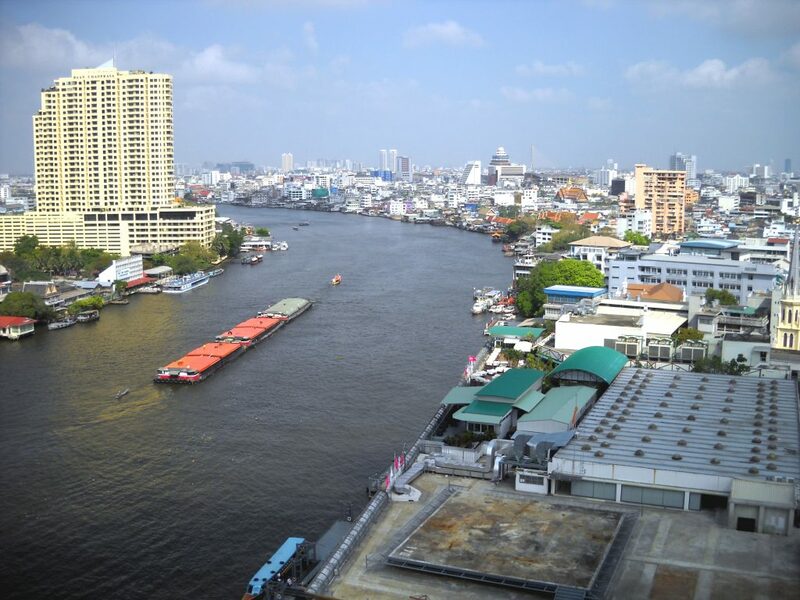 Once you recover from this royal reverie, visit the temples of Wat Pho and Wat Arun. Watch Lord Buddha’s gilded form unfurl languidly in the Temple of the Reclining Buddha, and then again at Wat Phra Kaew, where his jade form sits in blissful composure. 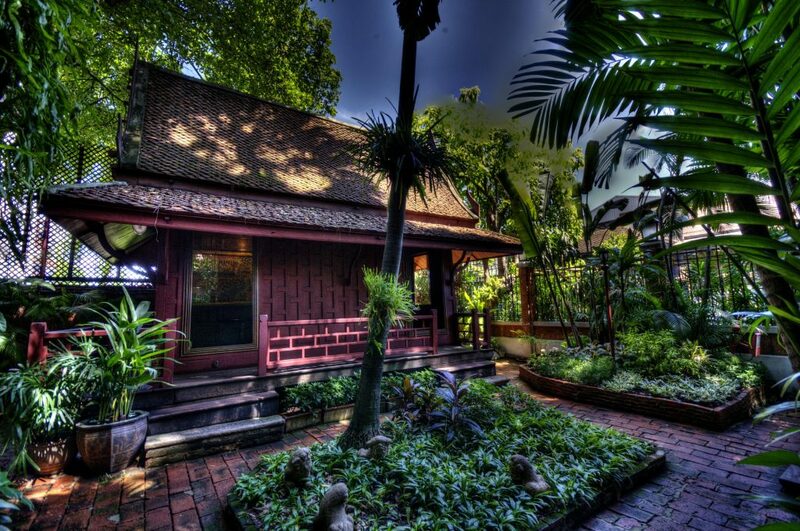 Offer yourself short-lived nirvana at the Watpo Thai Traditional Massage School located within the temple premises, the very foundation of Thai massage. What better place to rest your tired feet and soothe sightseeing nerves? restaurant , and enjoy the simple pleasures of an improv lunch. Visit the temple and hop-on to the riverboat to end your day with some retail therapy at the Asiatique night market. high-end shopping, visit the uncluttered hallways of the very chic Amarin Plaza in Ploenchit. 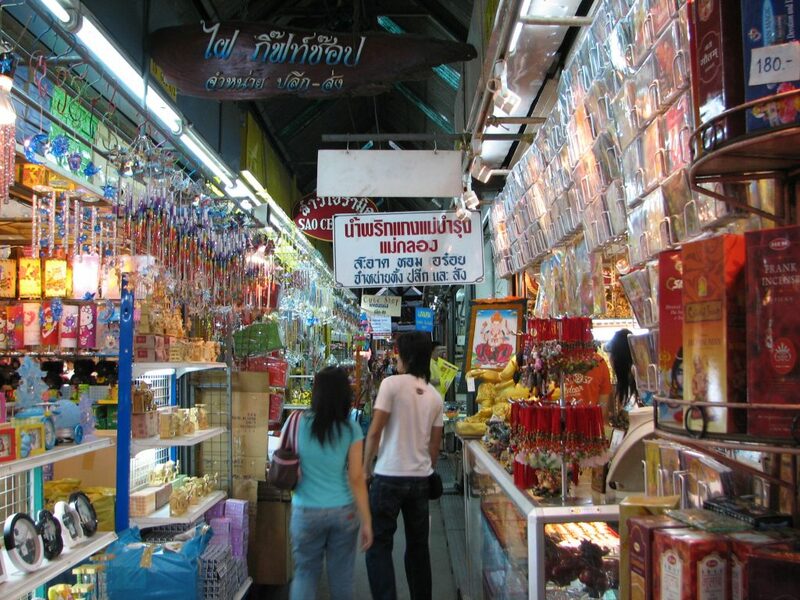 wholesale benefits, or visit the Pratunam Market nearby for an exciting street market feel. If you love markets, then visit the colorful array of shops at the Chatuchak Weekend Market. Bagging a souvenir or a piece of jewelry after a good minute of successful haggling is bound to leave you feeling both exhilarated and accomplished. splendid teakwood home, and the unflinching passion behind it all. Skip the humdrum itinerary and give this smiling city a much-deserved whirl, and see for yourself how it rewards you. Do share your comments and views in the section below.